Miami’s Premier Natural Birthing Center. In helping families be present and in control of how they approach pregnancy and birth, we empower them with understanding, intention and confidence. 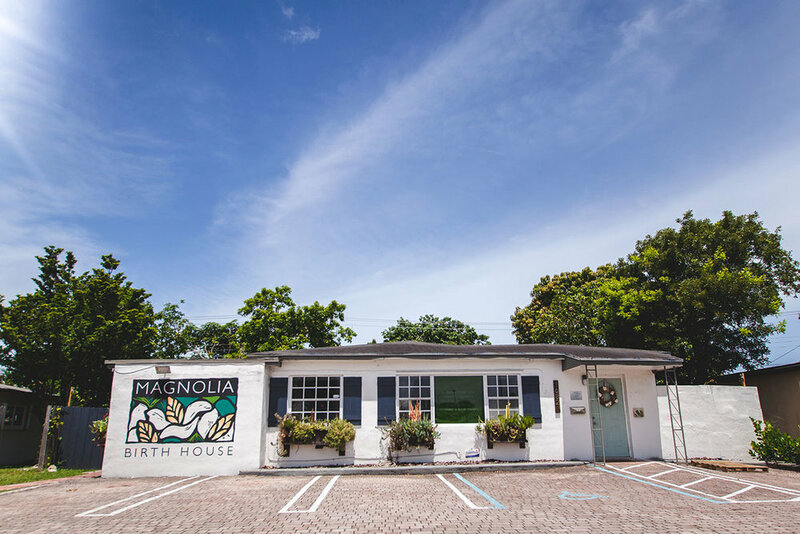 Magnolia Birth House is the first and only community-founded natural birthing center women’s health organization in South Florida. Research shows that some of the most common practices in U.S. hospitals are contrary to what evidence demonstrates is best. Our care is based on the most current scientific evidence, is of the highest-quality and is tailored to the individual needs of the client. This model is not common practice in much of obstetrics. Pregnancy and childbirth are momentous events in the lives of families and represent a time of intense vulnerability. Childbearing is also an important rite of passage, with deep personal and cultural significance. At the foundation of the care we provide is respect for autonomy, dignity, feelings, choices, and preferences. Pregnancy, labor and birth can be challenging, but they can also be joyous. Choice in place of birth, and attendant can make all the difference. Our midwives offer skillful hands and compassionate care. We watch. We nurture. We honor. We support our clients in creating and achieving the birth they want on their own terms. At Magnolia, we guard and nurture the normal and natural process of pregnancy and birth, viewing care as a partnership between provider and client. We believe that in helping families be fully present and in control of the way they give birth, we empower them to be full participants in their care, and to be able to approach pregnancy and birth with real understanding, intention and confidence. Our birth center offers an integrated approach to pregnancy and birth - holistic and personalized care provided by a team of multidisciplinary professionals. We work together to respond to your unique needs with a focus on achieving optimal outcomes and fostering intimate and lasting relationships with each of our clients. Have you already received prenatal care for this pregnancy? Estimate to the nearest month if you're unsure. 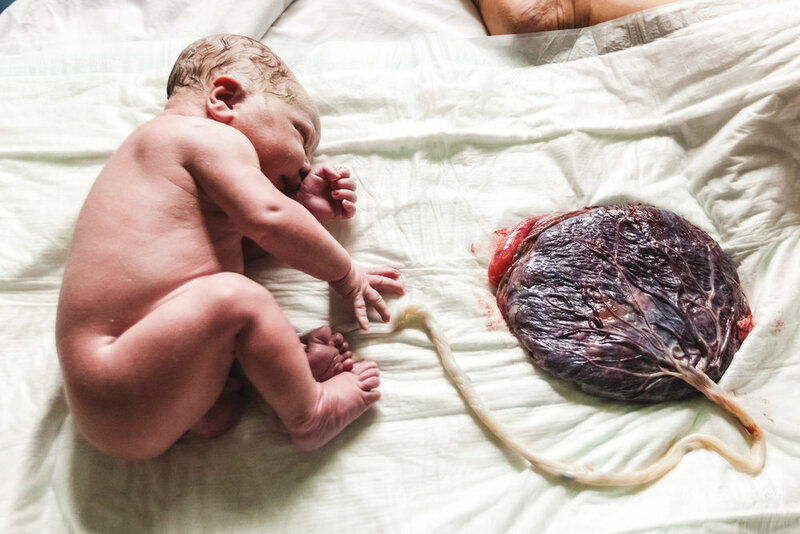 Have you had vaginal or C-section births before this one? Have you given birth outside of a hospital before? Do you have any questions about hiring a midwife? Are there unique issues or concerns that prompted your decision to seek midwifery? Do you have any medical problems? If yes, please provide more information about their duration, severity and what treatment (if any) you are receiving. Have you had any problems with prior births? 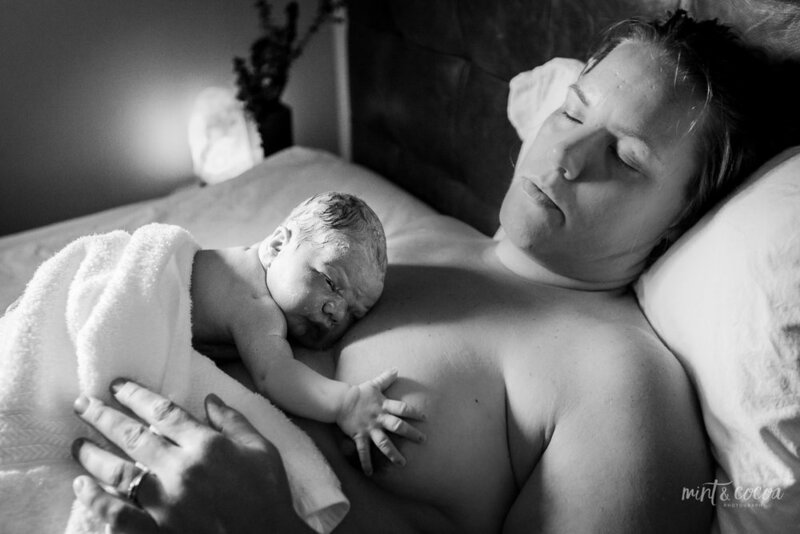 What are your expectations of your midwife? Please specify the name of your Medicaid HMO Plan or Private Insurance Plan. Are there classes or services related to your pregnancy that you would you be interested in? If you are still in the decision making phase regarding an out of hospital birth, would you be interested a birth options phone consultation before meeting with our midwives? Thank you! One of our caring staff will be in touch with you within 48 hours. All clients and their families deserve the best, and we have created a beautiful, personalized, state-of-the-art facility specifically designed to meet their needs. We designed Magnolia to be a private, comfortable and welcoming environment for families who wish to feel truly supported and encouraged on every step of their journey. Giving birth can be a transformative experience, enhanced through informed choices and connection to community. Magnolia is inclusive of midwives in the community and will open its doors to populations who may traditionally feel unwelcome in standard healthcare facilities, including LGBTQ individuals, the working poor, recent immigrants and adolescents. Is Magnolia Right For You? At the birth center, midwives, mental health professionals, family educators and a community of other professionals provide families with prenatal, birth, and postpartum care, childbirth education, breastfeeding help and gynaecological services. Guided by sensitivity to the needs of the individual family, safety for both mother and baby and appropriate use of medical intervention; birth centers provide care that is both comprehensive and cost effective. There are more than 200 birth centers across the country, more than 30 in Florida alone, yet there has never been a community founded birth center in Miami-Dade County. 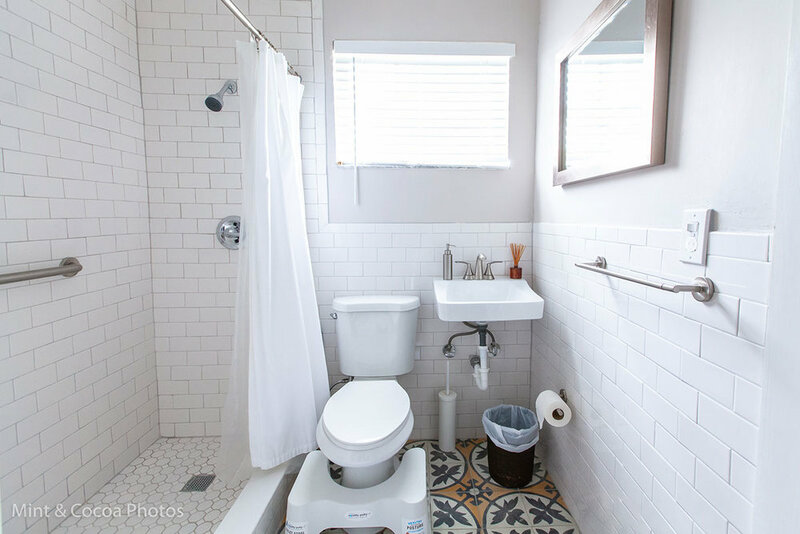 The concept for Magnolia Birth House grew from our founders desire to keep the independent birth center a safe, empowering and sustainable option, alive in our community. 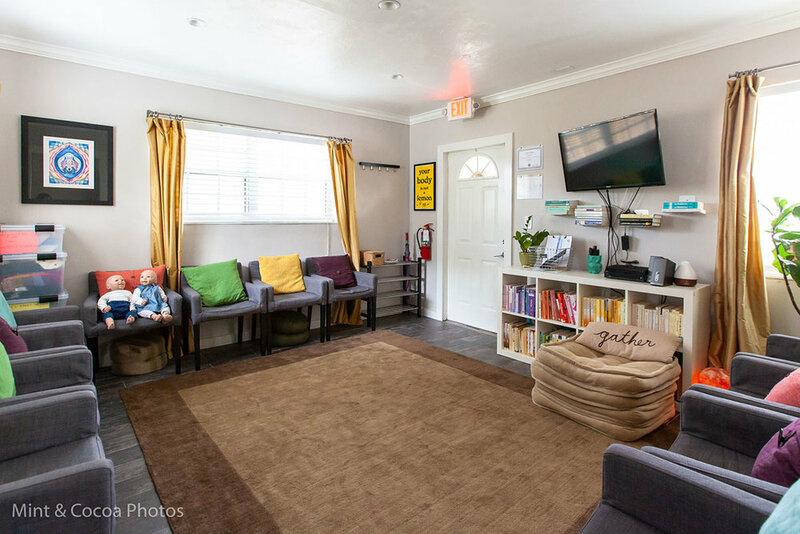 Free-standing birth centers are a great option for women who do not want to give birth in either a hospital or their home but who seek a natural childbirth and care provided by a midwife. Birth centers are also a middle ground between home and hospital for women desiring a birth with limited intervention. The birth center’s home like environment creates a space that is private, comfortable and safe. At birth centers women have the freedom to walk, talk, eat, soak in a warm tub of water, and enjoy spending time with their families without the constraints of continuous fetal heart monitoring or being restricted to a bed. After your birth, your baby will remain with you, which is critical for the bonding experience and for successful initiation of breastfeeding. Your baby’s newborn exam will be done with the baby right by your side and you will typically leave the birth center within 4-5 hours of your baby’s birth.